Frameworks is a colorful introduction to the New Testament that uses contemporary visual imagery to bring the biblical story to life. Think of it as your own biblical tour guide meant to build your confidence and understanding of Scripture! Intro — What is this book like? Theme — What is this book about? Purpose — Why was it written? Outline — How is the book organized? Verses — How does it read? Navigation — How do I move through it? Unique things — What makes the book or its author special? Recap — What should I remember most? Question — How can I explore further or go deeper? Insights — What one verse can I apply right now? Frameworks is the perfect companion to your favorite study Bible. Boost your biblical literacy by engaging in the rich visual context of Scripture, because seeing truly is believing. "Fresh, innovative and extremely unique. A fabulous resource for boosting biblical literacy dramatically, both among Christ followers in our congregation and across the Western world." "Superbly crafted and exceedingly helpful. Frameworks will help you navigate your way through the twists and turns of the New Testament text." 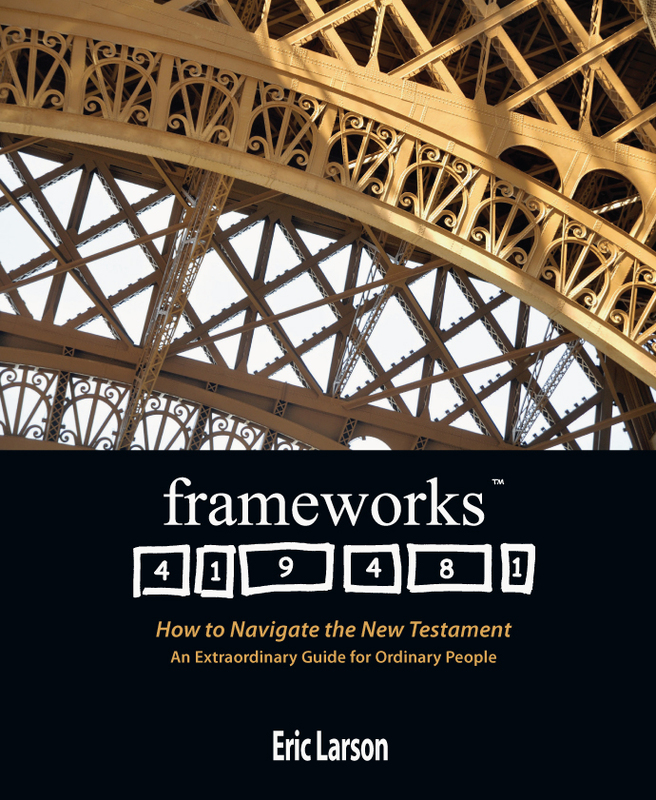 "Frameworks is an attractive, engaging and efficient tool to understand God's Word and apply it to our lives." "Frameworks goes beyond academia to practical applications. If I were to teach a New Testament survey class, I would use this book." Eric Larson is a writer, teacher, and speaker who for the past thirty-five years has helped people from Cleveland to Castro Valley crack open (and navigate) their Bibles. A successful Silicon Valley business executive, he is the founder of Frameworks Resources, a Bay Area publishing company, and is a Bible teacher at Cornerstone Fellowship in Livermore, California. 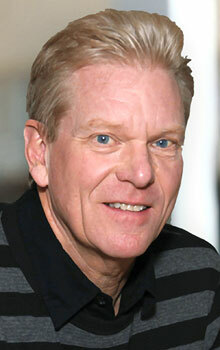 He and his wife, Bonnie, live and work in Danville, California.